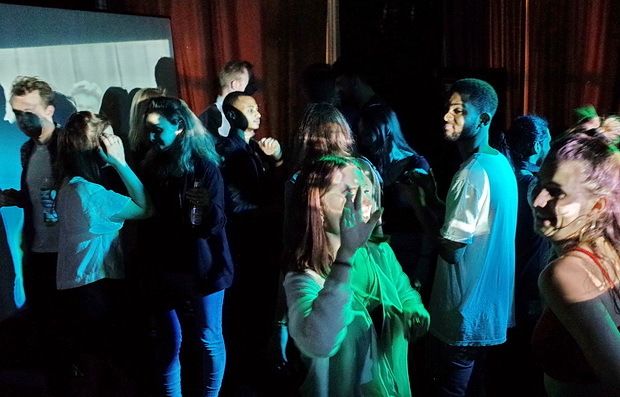 Sat 11th March 2017: NEW WAVE AND DANCE NIGHT! 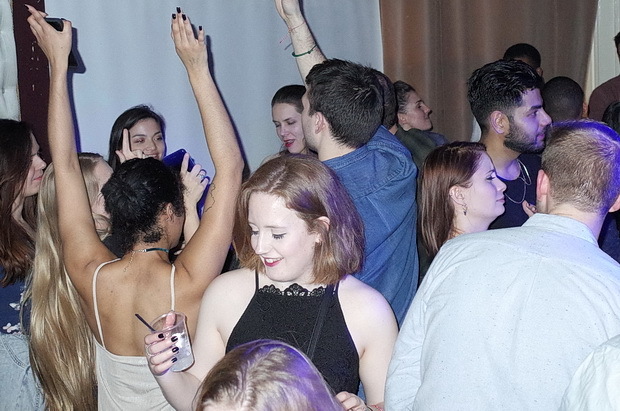 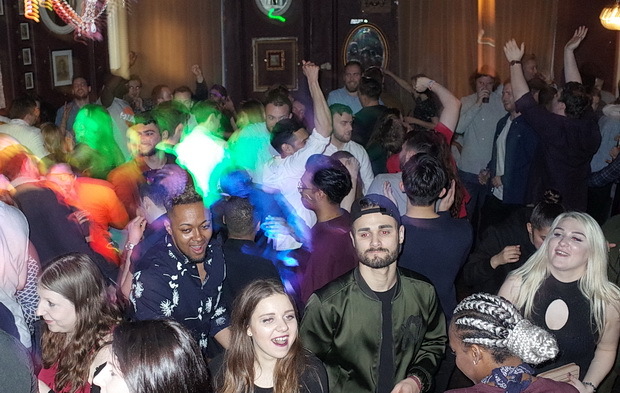 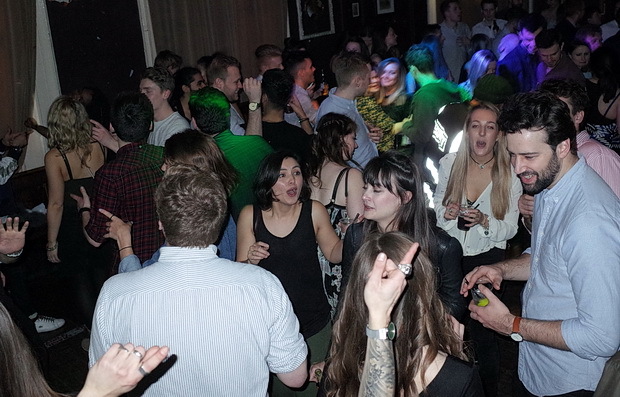 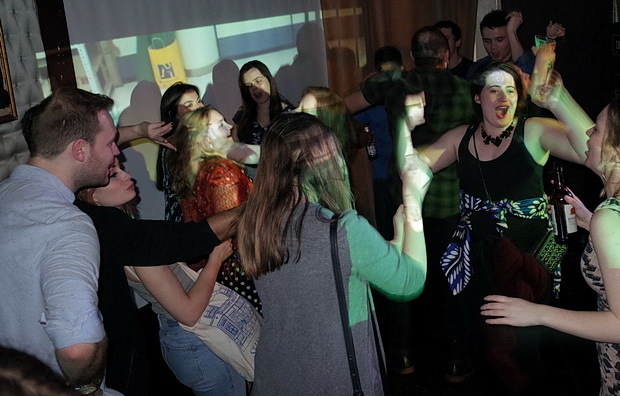 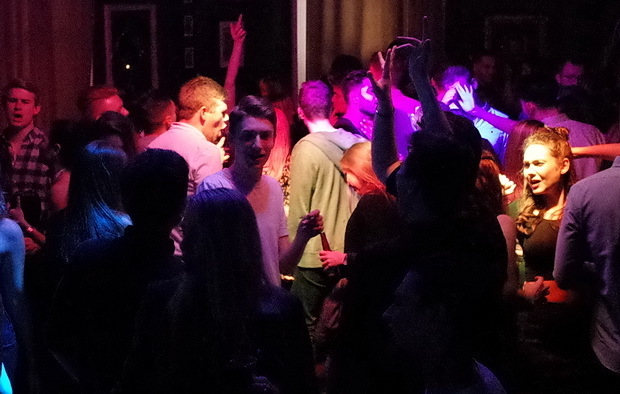 Offline Club continued its new monthly residency at the Dogstar Ballroom, with DJ Editor and Kizzy Rascal spinning lively, fun tunes to a jam-packed dancefloor. 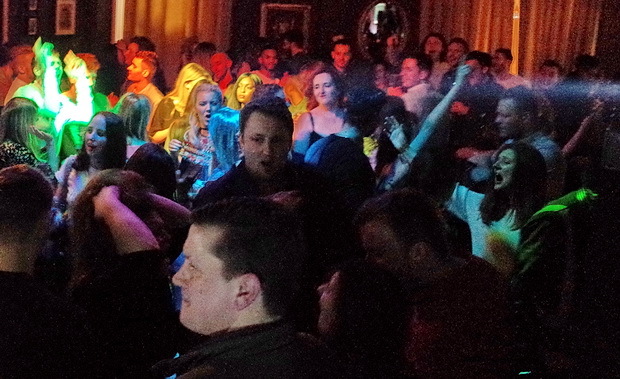 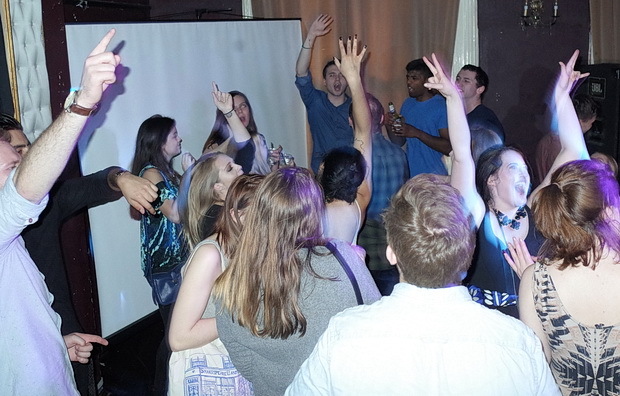 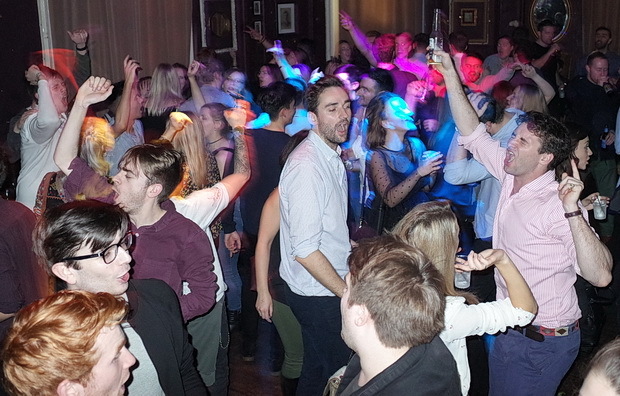 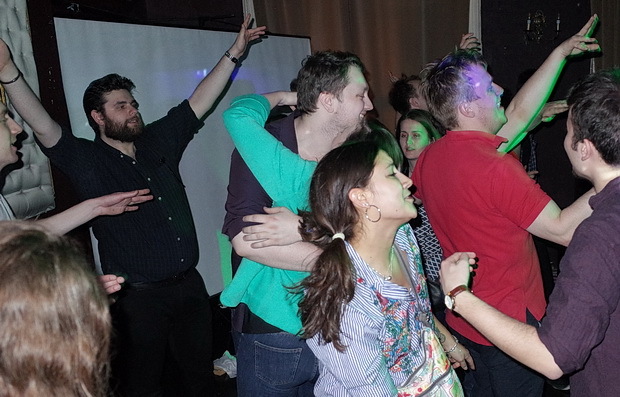 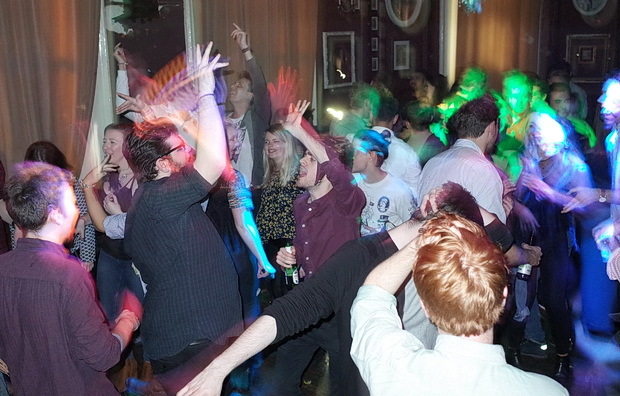 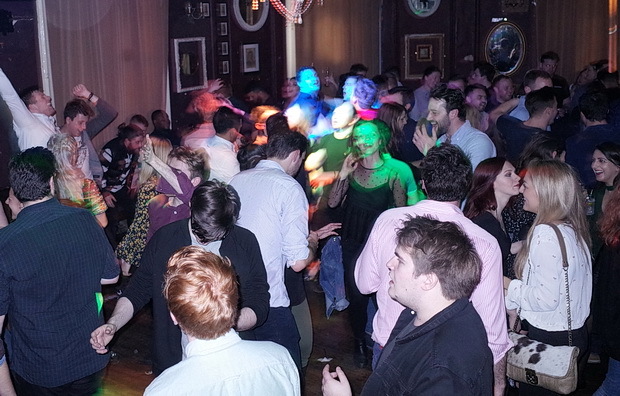 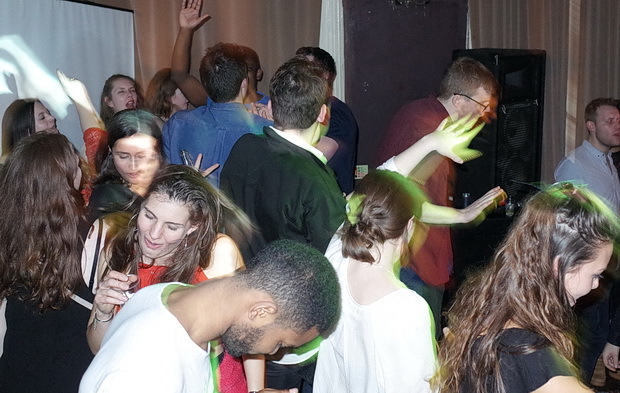 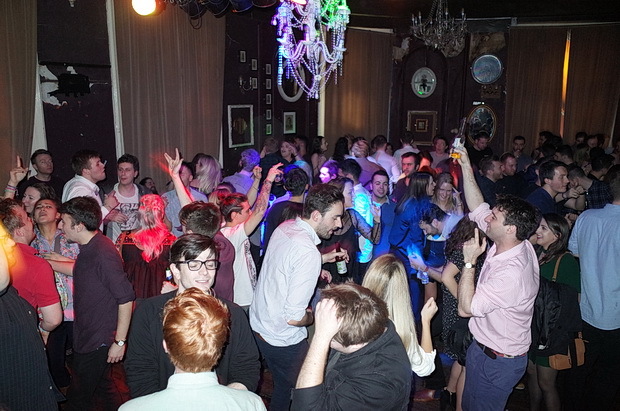 Selections included new wave, Motown, reggae, drum and bass and a half ton of mighty big pop tunes - we had a great night! 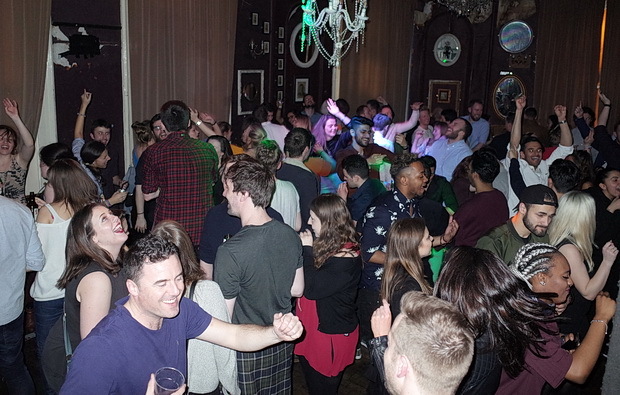 Expect a hearty, ale-fuelled onslaught of ska, disco, soul, punk, rock'n'roll, big band, rockabilly, Mrs Mills and Liberace in a floor stomping package.